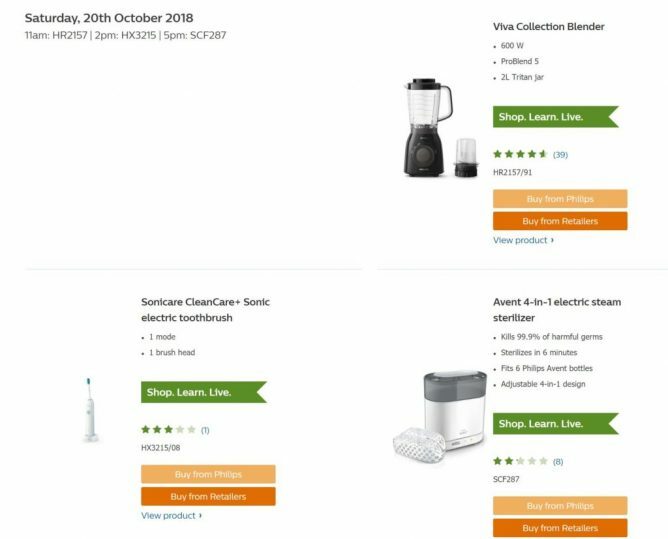 Home > Home > Philips: Carnival Sale 2018 with Up to 60% OFF Household Appliances, Personal Care Tools, Mother & Child Care Products! 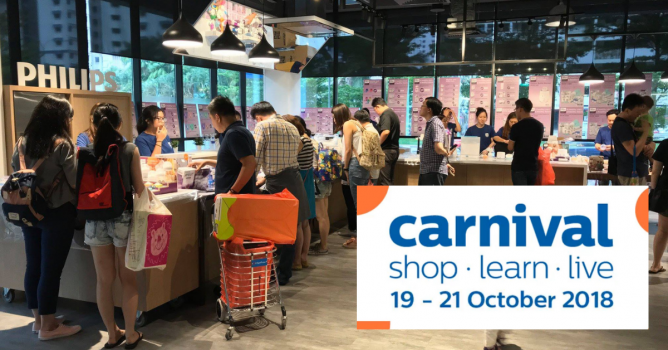 19 - 21 Oct 2018 Philips: Carnival Sale 2018 with Up to 60% OFF Household Appliances, Personal Care Tools, Mother & Child Care Products! Calling all bargain hunters! 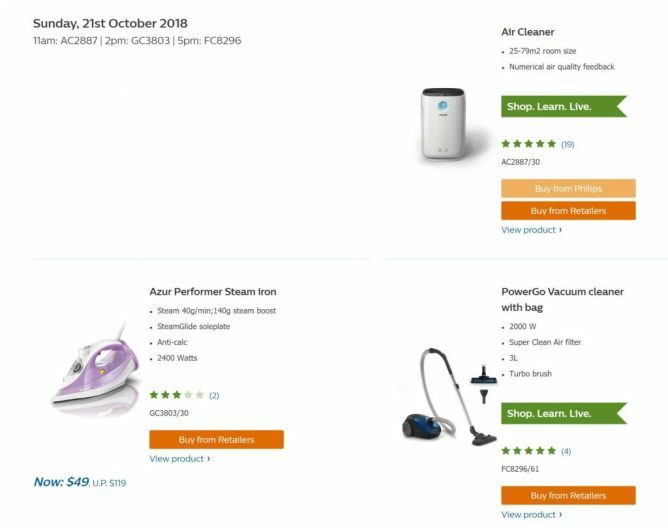 Shop the best deals on Philips’ range of innovative household appliances, personal care tools and mother & child care products at up to 60% off at the bi-annual Philips Carnival Sale! 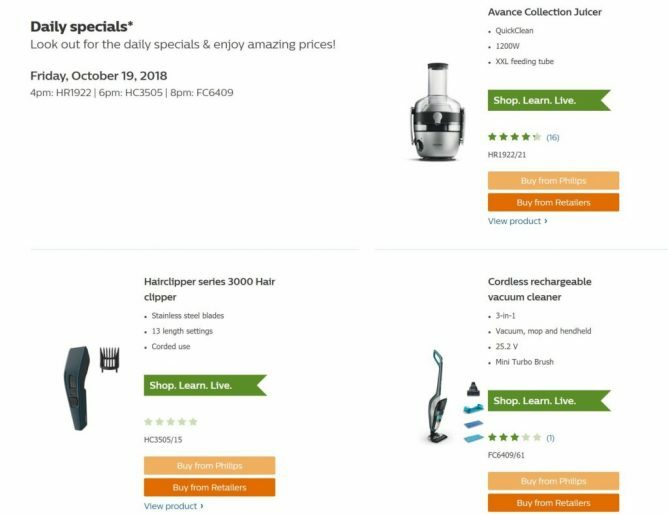 Happening from 19 to 21 October 2018, daily specials, including bundled offers such as gift with purchase and giveaways for Philips members await! Look out for the daily specials & enjoy amazing prices! with a minimum spend of $100 in a single receipt^.